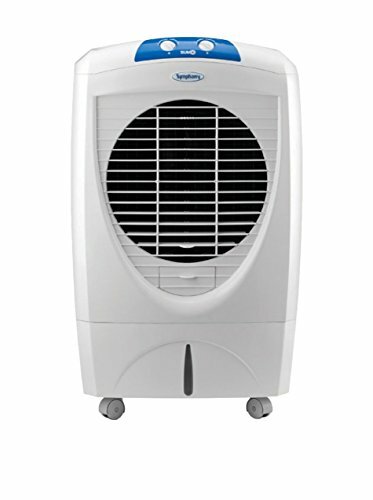 10 Best Symphony Air Coolers – Reviewed: Symphony air coolers is one of the most common names that come to your mind when you think of buying a portable air cooler for your home. 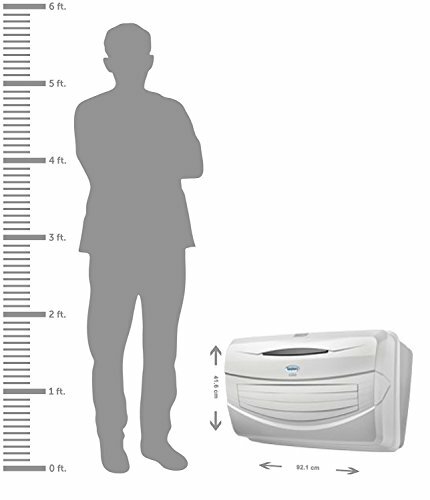 Symphony is one of the most trusted brands in the residential air cooler segment, their sheer volume of 49 registered designs and 8 patents has virtually defined their dominance in air coolers. 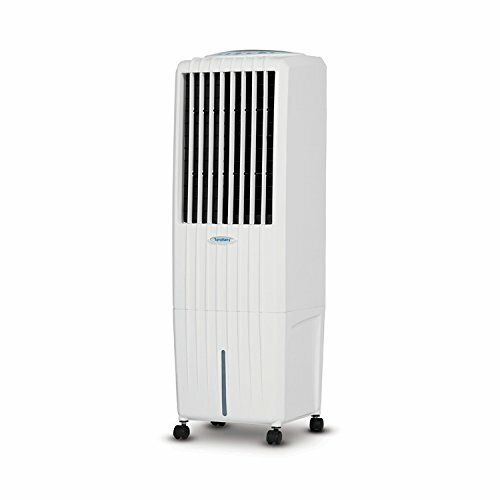 Symphony has close to 60 different air cooler models offered on the market and choosing the best one for your home can be confusing with so many options for you to choose from. 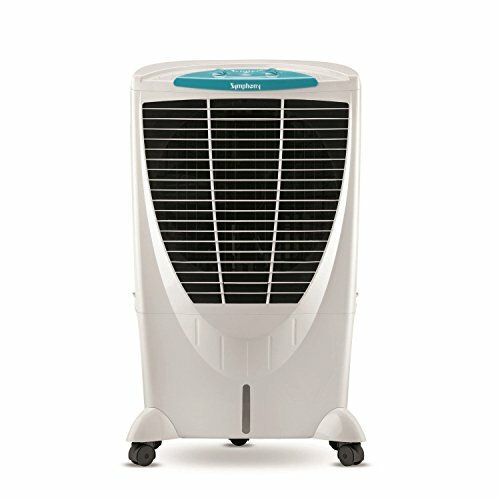 Symphony has recently refreshed its product catalog with a new series of air coolers, the Symphony Sense air coolers are enabled to control them with a wave of your hand, yes, you read it right, a simple wave to the left will start cooling and with a wave to the right, you can toy with the fan speeds, sounds cool..! isn’t it? feels cool too. 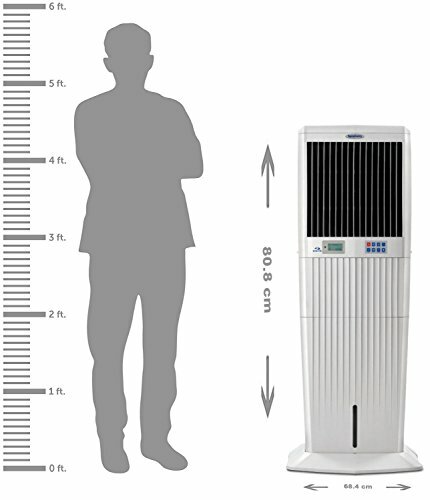 Symphony Cloud air cooler is one of the first wall mounted air cooler that looks quite similar to an air conditioner, the magic fill feature auto fills water in the air cooler tank, it looks neat, slick and compact that saves space in any room. 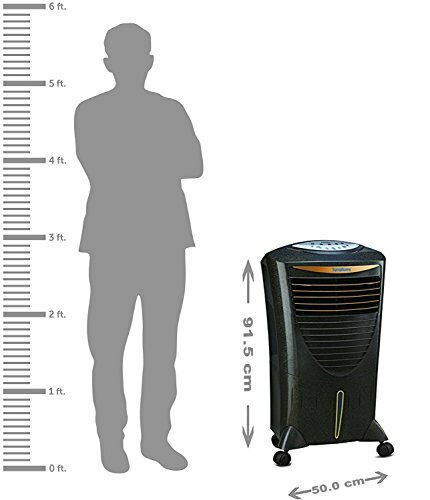 Symphony Touch series of air coolers are the non-remote version devices equipped with 4 side cooling pads with powerful blowers, these air coolers are easily portable with the built-in wheels. 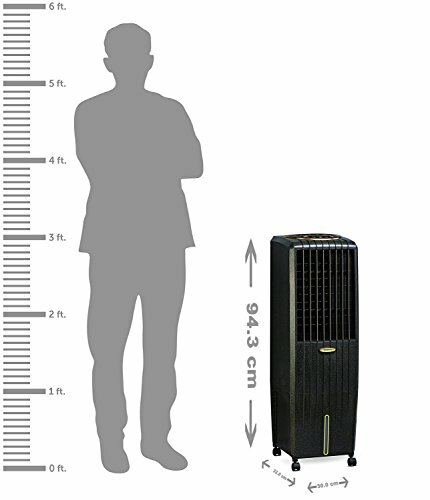 The Symphony Diamond series of air coolers are inverter coolers (that can also run on inverter power) with powerful double blowers to cool the room quickly. 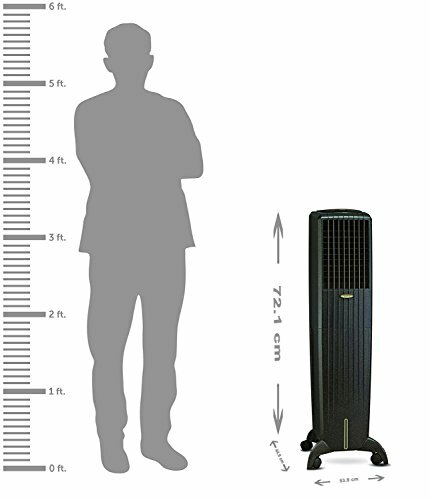 The best Symphony air cooler can really be subjective as it depends on one’s personal preferences like style, price, portability etc. 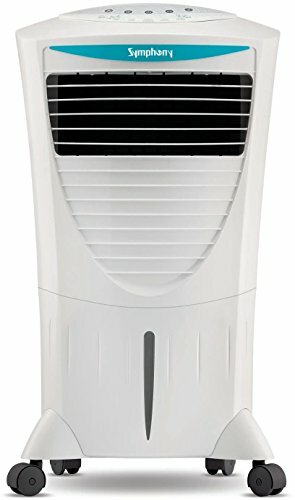 We have listed the best rated Symphony air coolers on Amazon.in with buyer reviews to get you an idea on how good these air coolers are. Capacity: 56 Litres; Ideal for room size of upto 420 Sq Ft.
Capacity: 61 Litres; Ideal for room size of upto 475 Sq Ft.
Capacity: 50 Litres; Ideal for room size of upto 200 Sq Ft.
Capacity: 22 Litres; Ideal for room size of upto 150 Sq Ft.